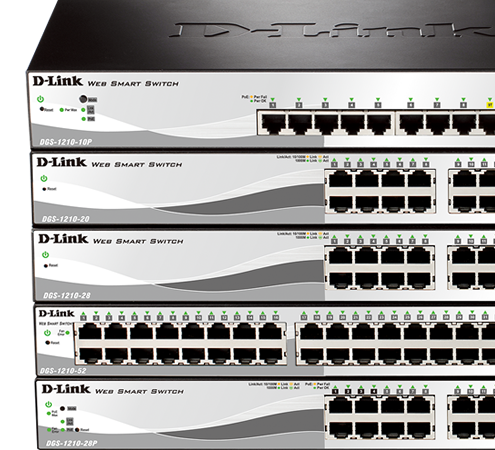 D-Link Smart Switches offer a robust set of Layer 2 and Layer 2+ features and are designed to support your company's most demanding applications. 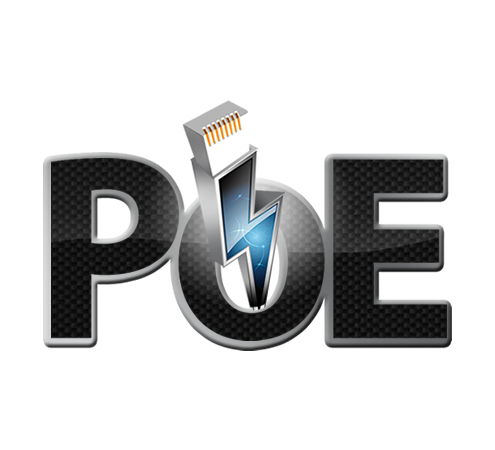 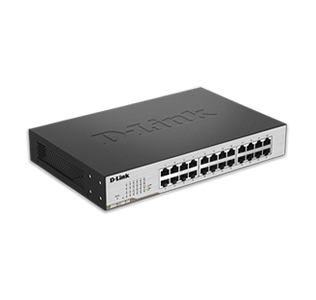 With port densities ranging from 8 to 52, speeds ranging from Fast Ethernet to 10-Gigabit, models with or without PoE, we have the right Smart Switch solution to keep your business running and your budget intact. 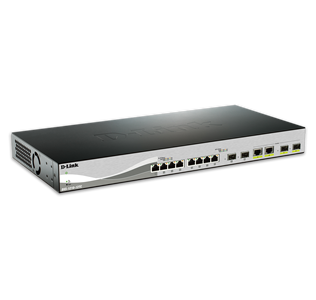 Smart switches are attractively priced, easy to set up and configure, and support an essential suite of L2/L2+ switching features. 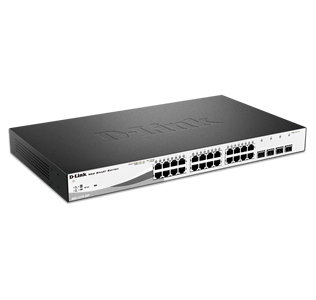 D-Link offers multiple families of Smart Switches to meet the networking needs of businesses of all sizes. 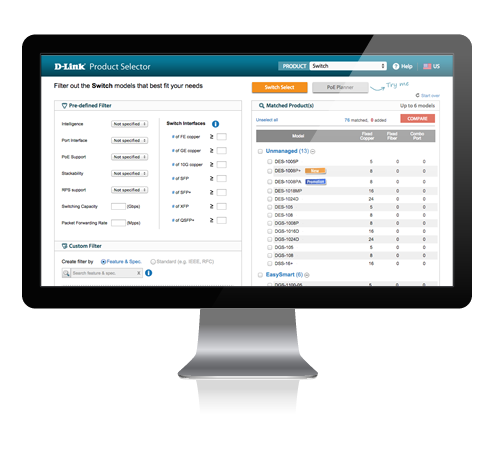 Our 30 Day Evaluation program gives qualified customers access to D-Link surveillance, switching, wireless, security and storage solutions prior to purchase. 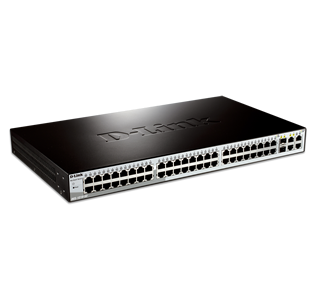 But don't just take our word for it, the Tolly Group has tested several of our managed switches and open network switches against well-known competitors, and the results are excellent. 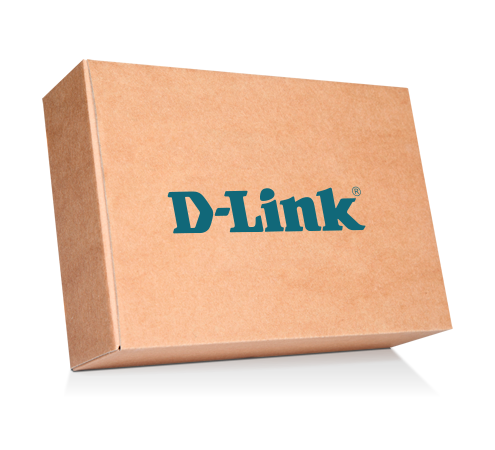 D-Link smart switches are easy to set up, configure and monitor. 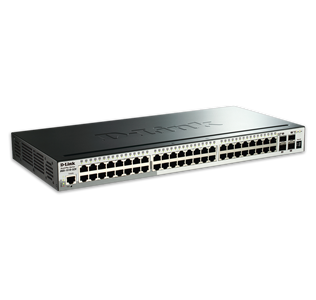 Network administrators have many choices in how they manage their switches. 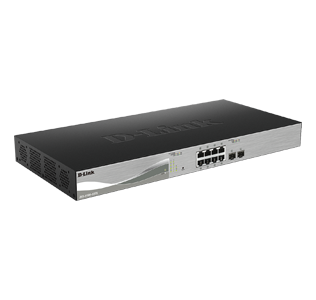 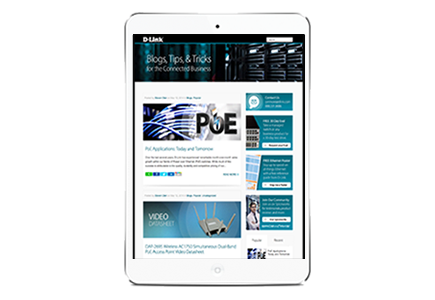 D-Link Network Switches help small and medium-size businesses, hospitals, schools, universities and government agencies meet the challenge of growing demands and shrinking resources. 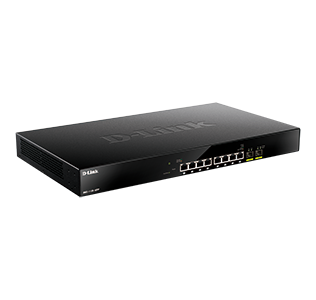 From enabling physical security to managing an end-to-end wireless infrastructure or helping to protect and store sensitive data, D-Link Network Switches provide the basis for helping to secure and make business networks reliable.